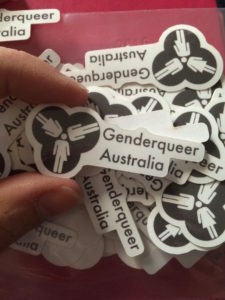 Penelope Strauss is a researcher with the University of Western Australia, and she’s part of a team researching the mental health of trans young people and their parents and guardians. 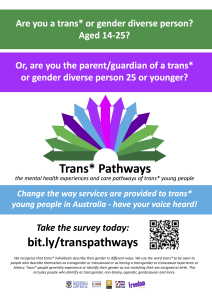 I am reaching out to you because my research team is currently conducting a study looking into the mental health and barriers to accessing services for trans* young people in Australia. The survey is directed to both trans* young people (aged 14-25) and parents/guardians of trans* young people under the age of 25. 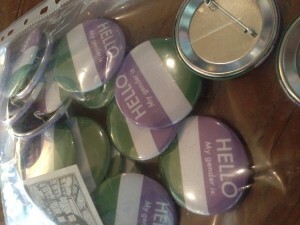 We hope that this research will help to inform policies, health professionals, other researchers, parents of trans* individuals, other trans* young people and the wider community about how relevant services can best meet the needs of trans* young people.